This year was the second time the Wexl crew organised this event. Last year I won it and had so much fun. Because it isn’t just a bike race. It is something special. 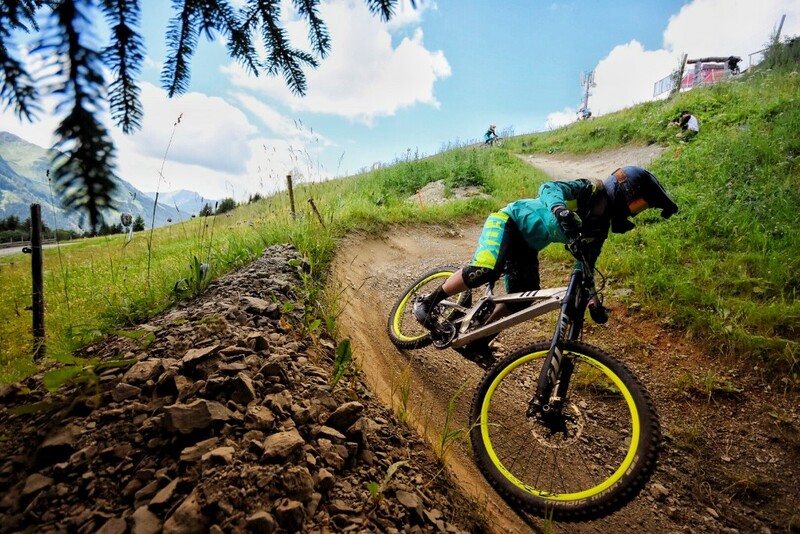 You have to run/ hike up a steep hill then you have to race with a stand-up paddle 4 times back and forward on a small lake and then finally you ride down with your bike a Bikepark track but without a chain. This time it was also my birthday and I was very determined to win this thing again. I gave all especially at the uphill run and at the end, my effort, in this category, saved me and I won again. Because it isn’t just a bike race. It is something special. 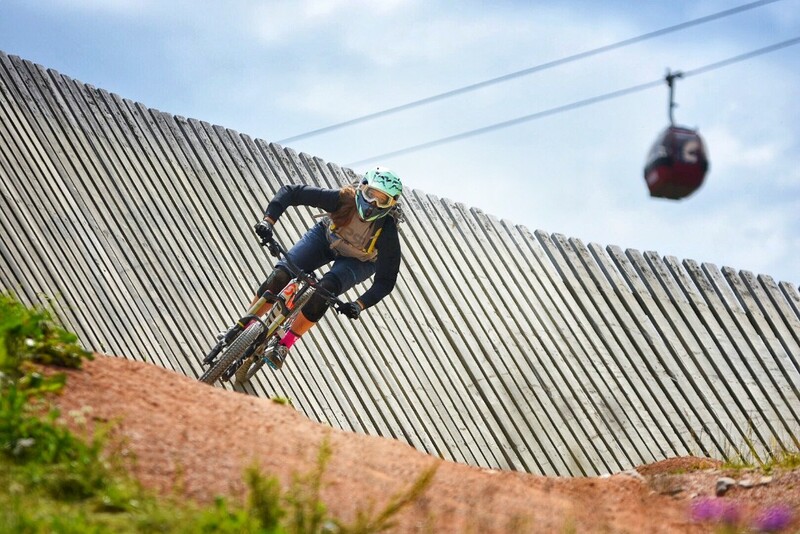 You have to run/ hike up a steep hill then you have to race with a stand-up paddle 4 times back and forward on a small lake and then finally you ride down with your bike a Bikepark track but without a chain. 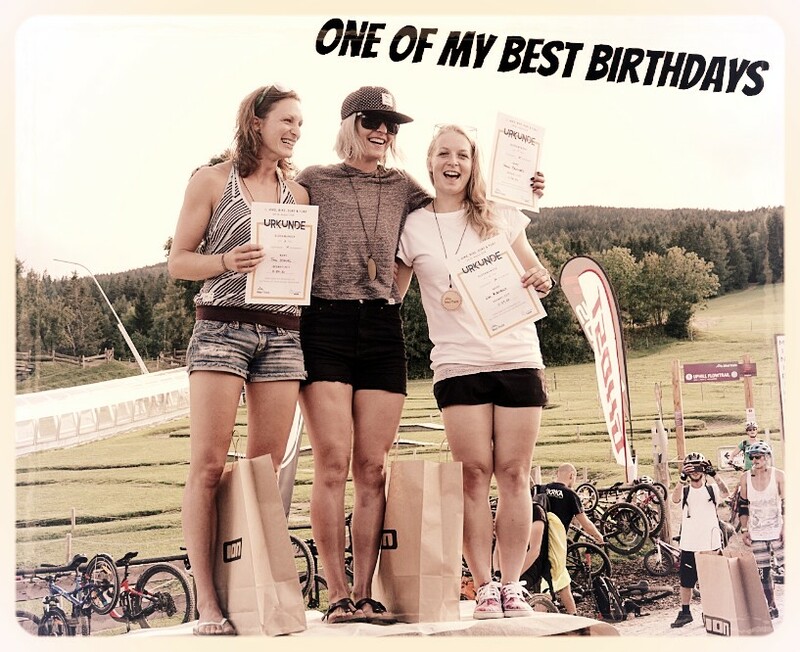 This time it was also my birthday and I was very determined to win this thing again. I gave all, especially at the uphill run and at the end, my effort, in this category, saved me and I won again. It was also my birthday and one of the best birthday present ever. I don’t know if other countries have this too but in Austria, you get a special reward when you get a World Champs medal. 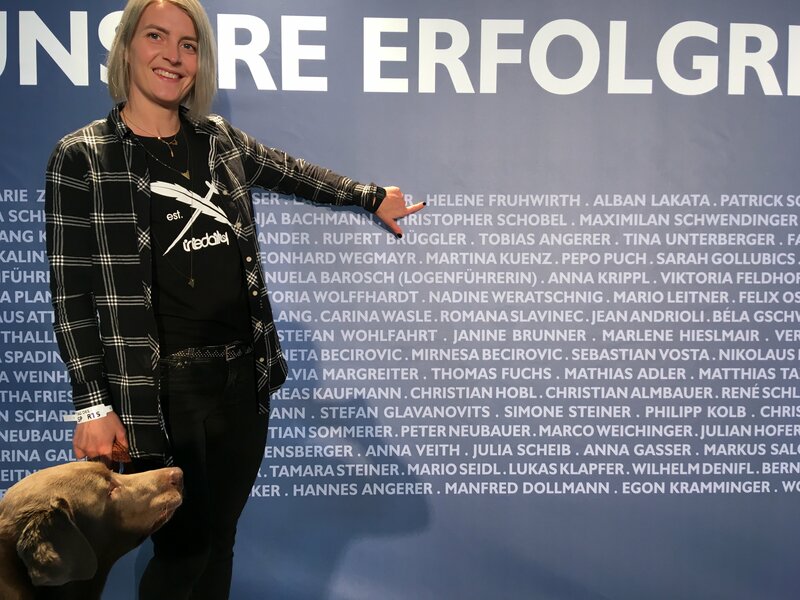 And so I got invited to be honoured in the first district of Vienna. 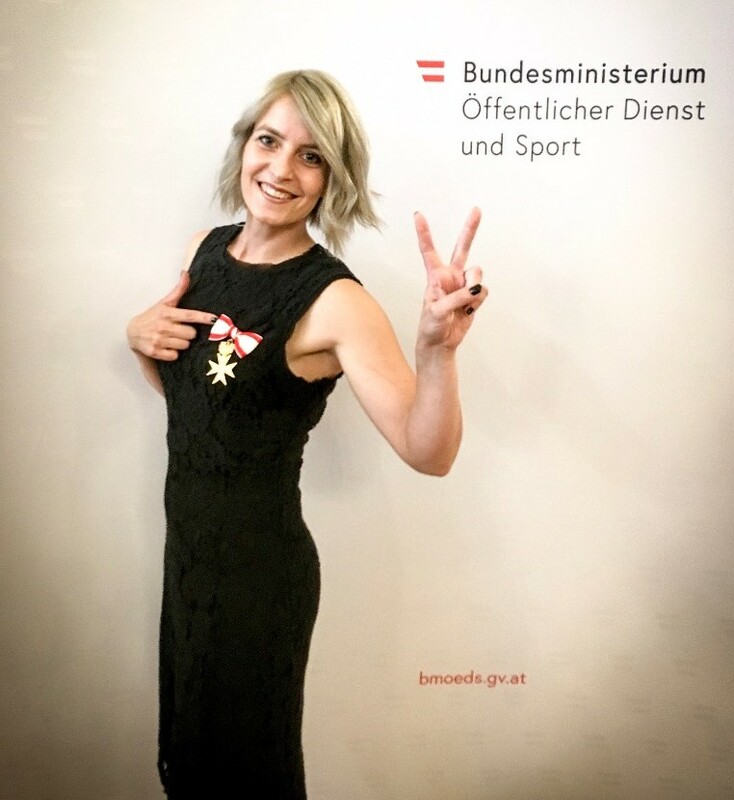 And the Austria sports minister gave it to me in person. The Austrian TV was also there and I got interviewed, which was broadcasted the next evening in the prime time. 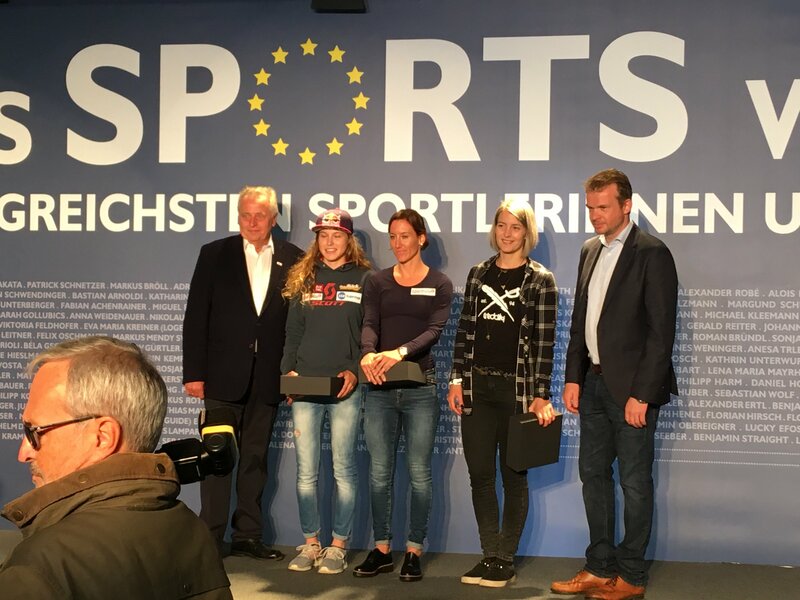 The next day I also got invited to the „day of sports“ event in Vienna and I got another award. My name was also written on the big Wall of fame. I was so proud of myself and it felt so good to get the respect and reward for your achievements. Of course, I do it for myself in the first place but it just feels just good to stand there and get a fancy golden medal. 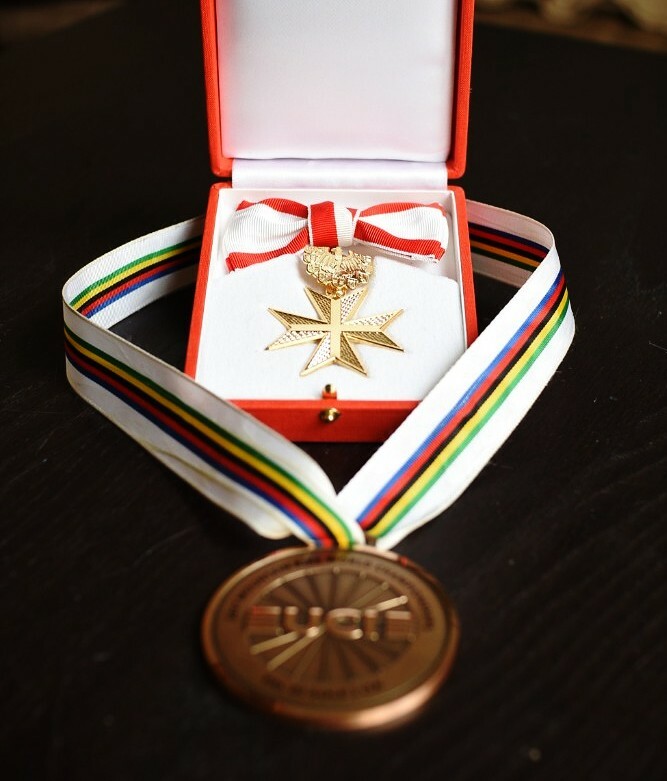 Thanks, Republic Austria for this honour. These are my beauties. I am so proud of myself to achieve this. It is a lot of work and it is a lot of responsibility aaaaaand it is a lot of fun. I absolutely love my racing and ride camp. I had again some amazing personalities. Very strong women and personalities. Like every year, the NIVA! No DIVA weekend is based on the racing and riding group. I have the „RACE“ group from Friday to Sunday and my guest coach the „RIDE“ group on Saturday. This year I, unfortunately, all started with a big tragedy. My other coach GLORIA had a serious work injury one week before the camp. She must have had few guardian angels with her because she nearly died. (head injury). She is getting better her mother told me but it is a long way back and I wish her all the best. So I had to find quickly another coach for the Saturday group, which I did Manuela Walder. 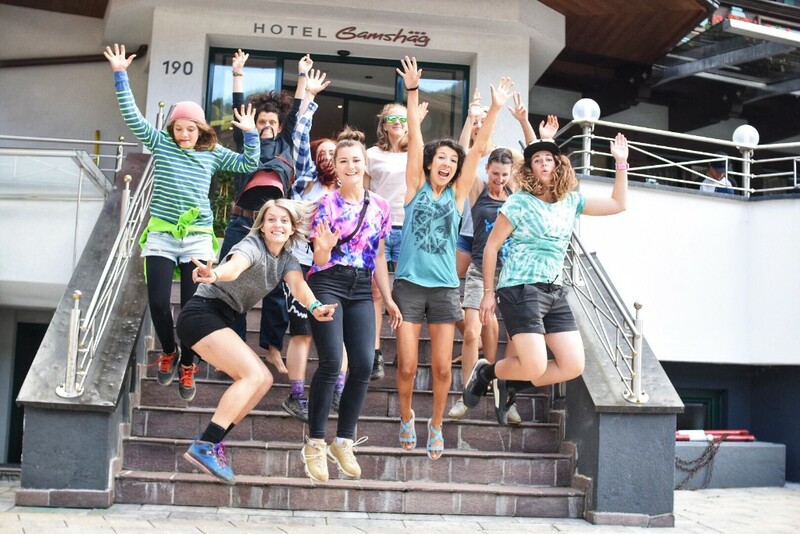 My race group was very special and strong. 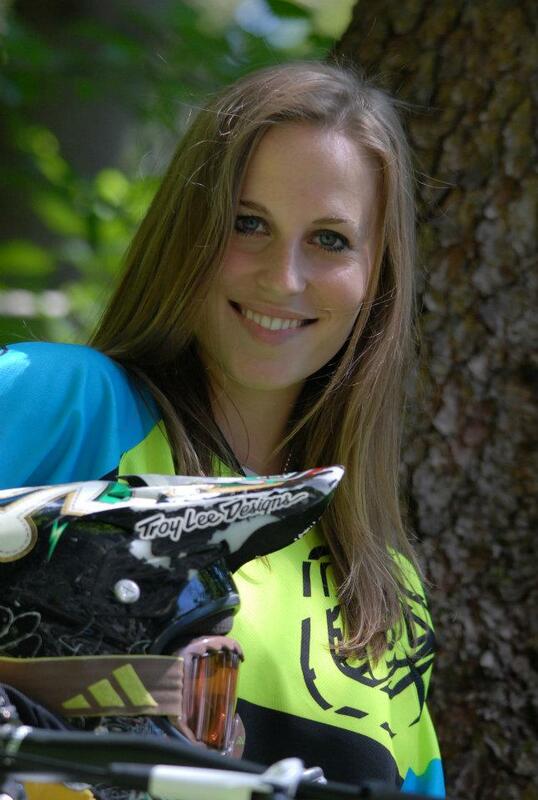 Kathrin/ 32 / IT- specialist: Kathrin is a typical sportswoman you could tell. Her mindset was so focused and strong even if her body was not. She competed in the past on skis so she knows how racing works. I mean who would come up with the idea to take part in a race camp without any time on the bike for 3 years (baby break), someone with a lot of confidence I would say. During practice, she was on the limit (also her bike). But at the end, she scrapped some energy from somewhere and just missed the podium by one place with a time of 4:45. 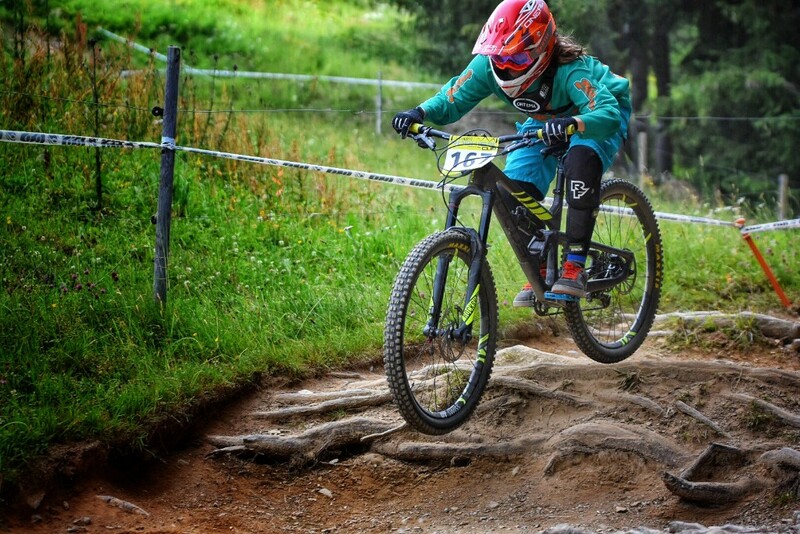 About three weeks ago Mira’s mum called me and asked me if I take also 12-year-old ones and said that she rides very well. I just said: „yes of course“ and was super excited to show I girl so young the world of racing. When I hung up the phone I was thinking:“ How tall is a 12th-year-old one. What can she already do? Did I say too quick yes? Will she fit in the group? Does every mum say about the child that she is extraordinary good? “ I had no idea to what exactly I said yes. But in the end, it was all good and this young lady was extraordinarily talented, exactly how her mother said. She had the fastest seeding run time and with this time (4:34) she would have also won on Sunday. I am saying would because she got a puncture and a chainsack just before the finish line. 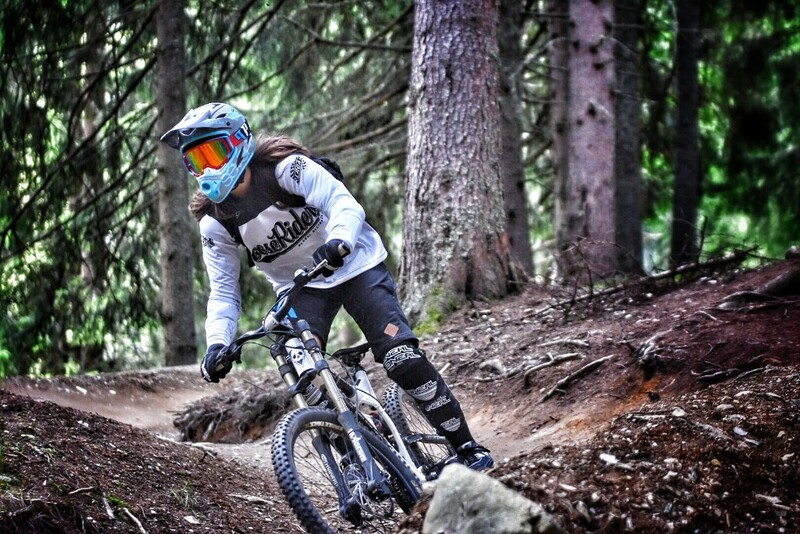 But instead of giving up she dragged her bike down the last slope. But this is not the last time we will hear from her. 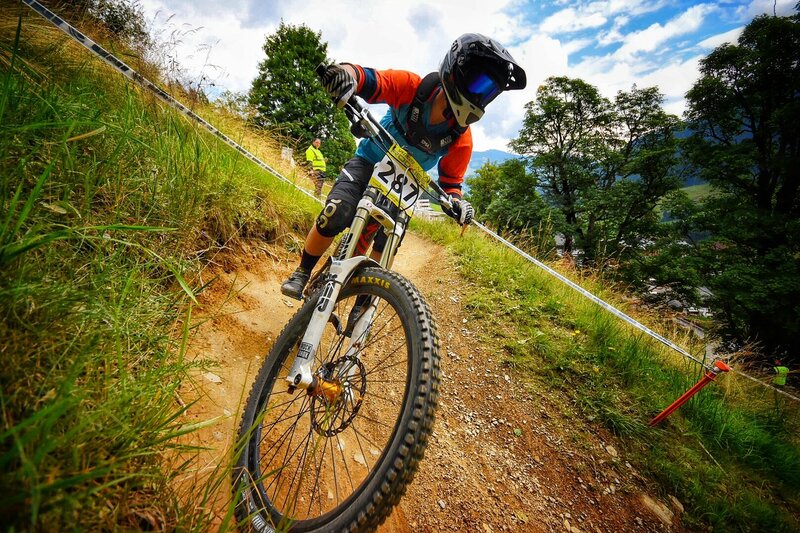 My race run worked out well for me and I found myself on the top spot at the IXS Rookies cup race in Saalbach Hinterglemm with a time 3:59. Fredas Final Run was her best of the weekend. I just say right on point. This year the Niva! No Dive ride camp was again booked out and again the weather was perfect. 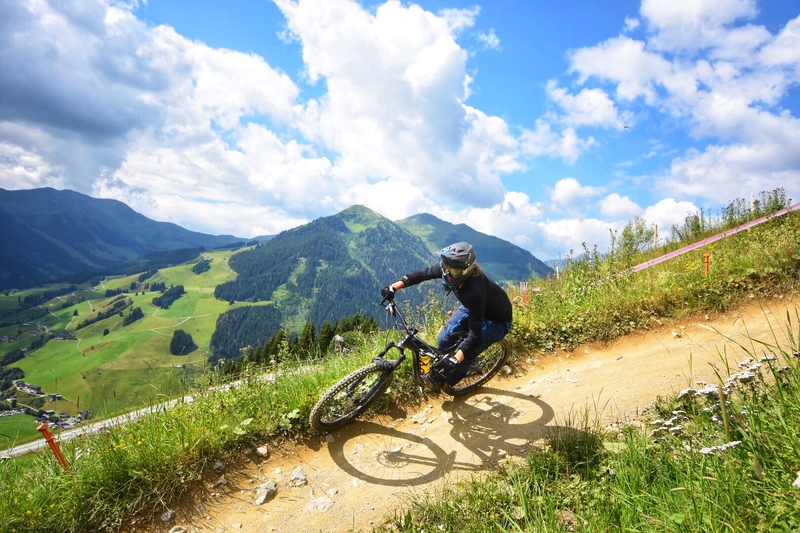 Saalbach Hinterglemm is such a beautiful place and because the Glemmride festival was running the city was packed full of riders, brands, spectators and more. Elbow out and eyes straight ahead. 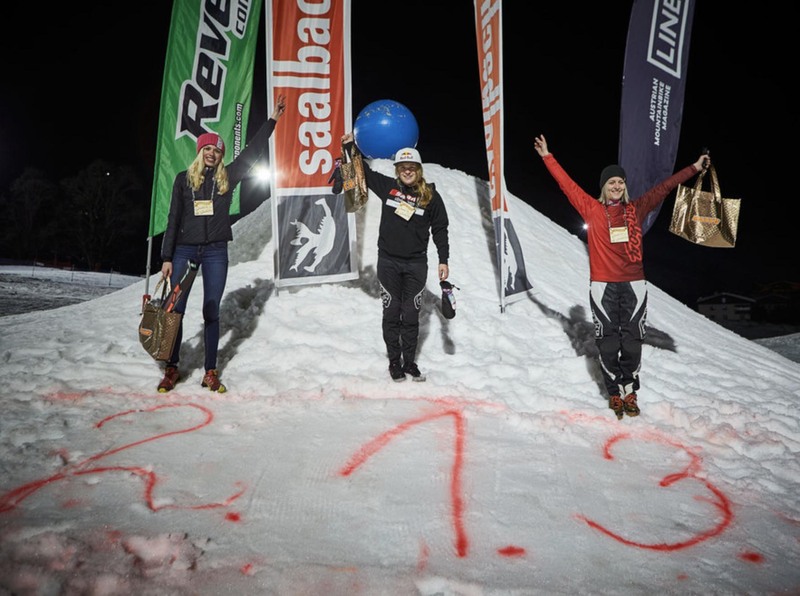 I want to say a big thanks to David Keusch the filmer, Christian Fessl the photographer and Saalbach Tourism for the hotel and of course to my sponsors, who support me. Last race weekend was a special one for me because it showed me that I still have the pace and I can achieve whatever I want as long I believe in myself. The result was 4 wins from 4 races. And she was so right. 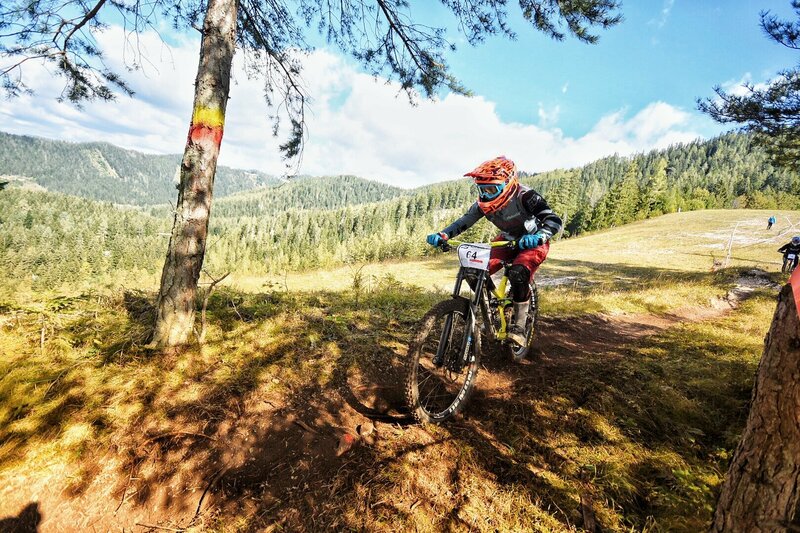 The Bikefest in Kalnica (Slovakia) is one of my favourite event of the year. So I didn’t want to miss it for sure. 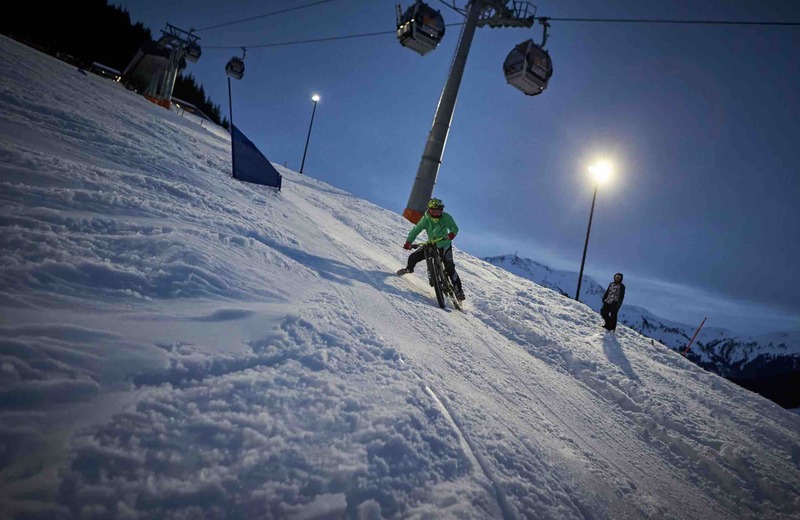 We arrived on Thursday evening and on Friday the whole spectacle started with the pump track and Dual Pumptrack race. 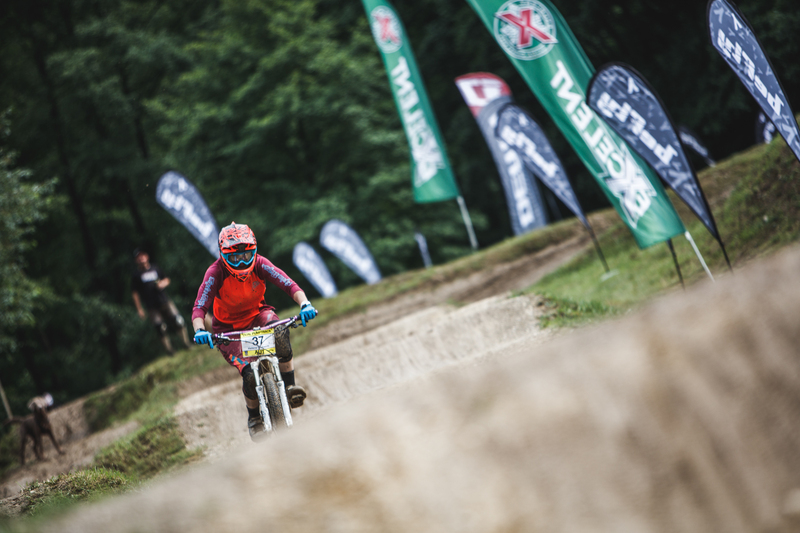 Unfortunately, the weather was at the beginning very bad and it rained very heavy so the pump track race was more „a pedal as fast as you can and not try to slip away race.“ But still fun and I ended up on the first spot. YEAH. Good start for me. Then at 3 o’clock, we raced the dual pump track and I won the qualification but not my first heat, which brought up the fighter in me. I hate to lose and so I thought to myself „No way, i get beaten in the second run. I want to win this. So I won my second heat clearly and we had to race another one – because two wins win. It was very exciting and stayed focused and won the third run as well. But I have to admit it was very close. 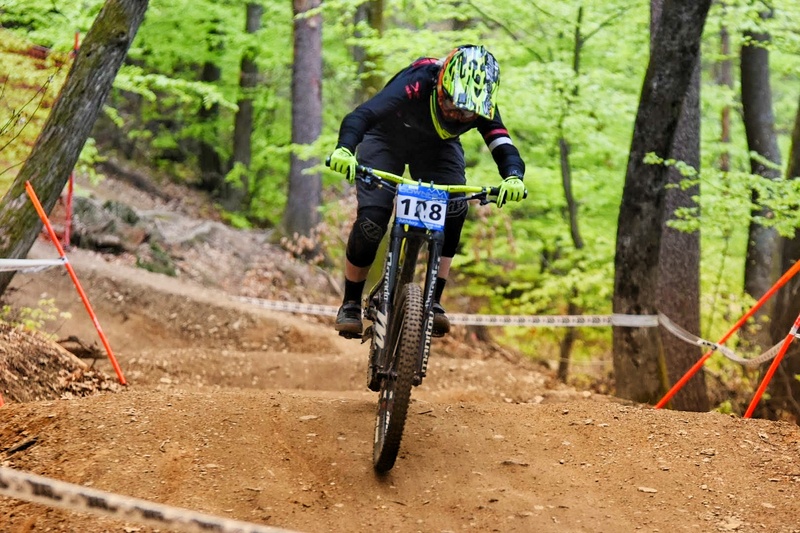 On Sunday I raced my favourite race – the Downhill. I wasn’t sure if I will beat the young guns again this year and looked very well for some good lines. 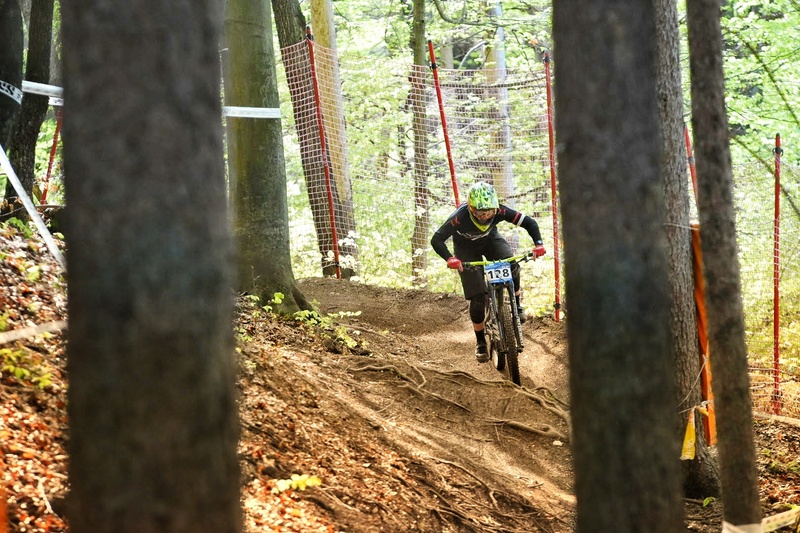 I didn’t win the qualification and maybe that was good because in the race run I stepped out of my comfort zone and did two new jumps and didn’t touch the break at all at two places, which kind of scared me. And so I managed to walk away with another win. 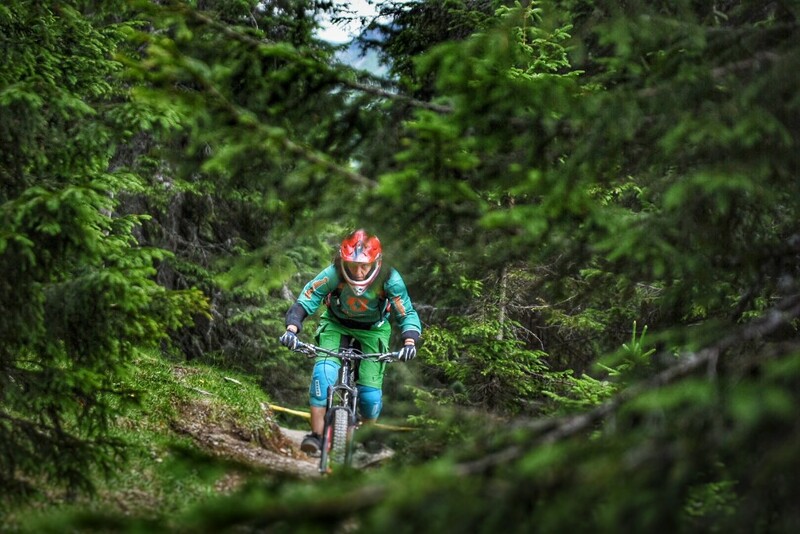 My next stop is Crankworx Innsbruck and Crankworxs Les Gets. Na Bumm“ these words describe my weekend best. 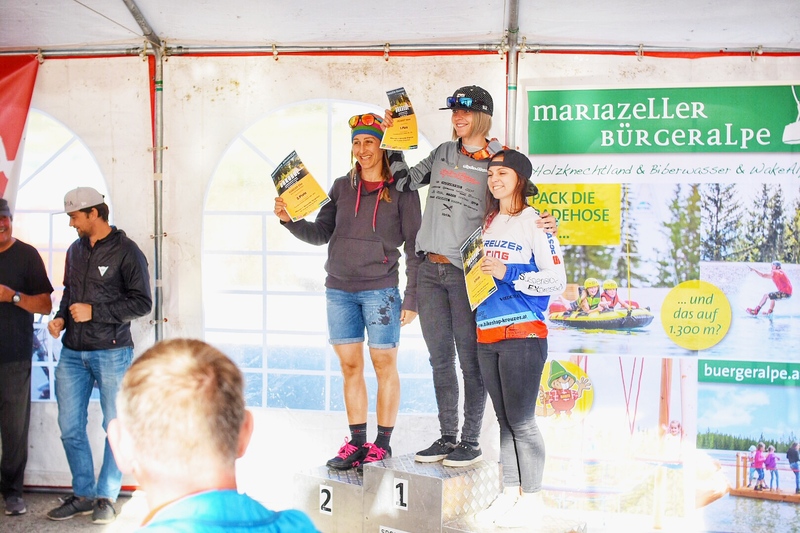 A long time ago I saved the date in my Google calendar „Maribor IXS European race -13-15 April “ and my boyfriend kept asking me if I will go or not and until the last possible second I couldn’t tell him. I was so unsure and worried about so many things. Like did I spent enough time on my DH bike? Will I do all the jumps? Will I be capable to do this? Questions I normally thinking about but not kept me away from trying. But then my racer heart couldn’t resist and went. Afterwards, I am happy that I said YES to all the challenges, stress, the great track and seeing all the old World cup friends. 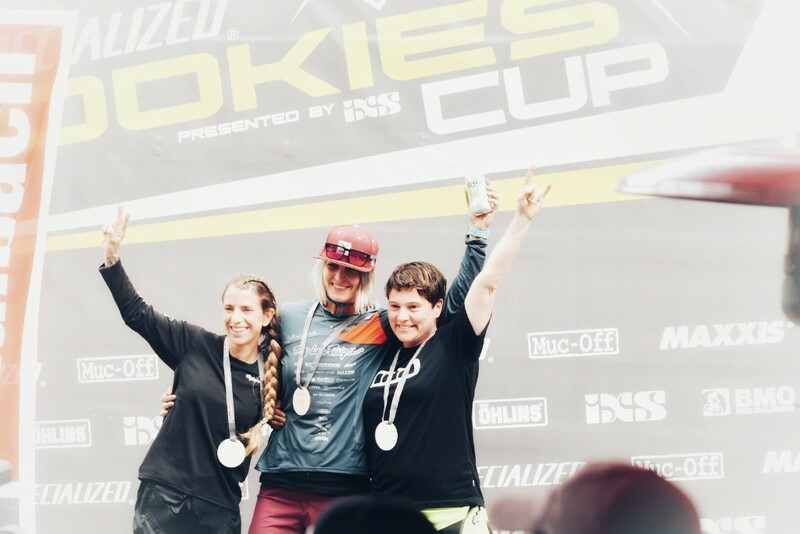 Because this race wasn’t like a normal IXS race. 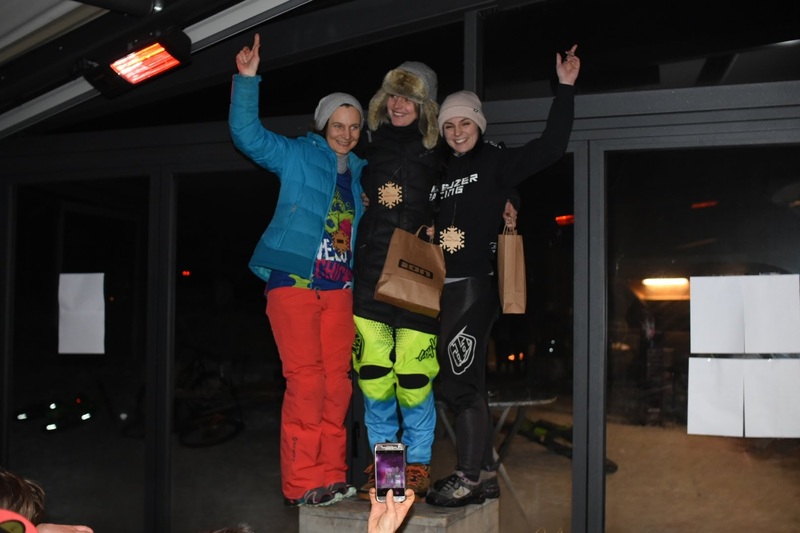 All the top WC riders came I guess because of the following World Cup in Croatia and it was great. I had so much fun and I like the track very much. I raced many times here so I could remember very well. Some new bits of course but not so much different than the years before. My practice went well and I apart from the jumps I felt good. The weather was great and it was nice to meet other racer girls again. In my qualification run, I tested myself and my strength and was happy that all worked out how I wanted. But I have to be honest I wasn’t ready for the jumps something stopped me and I said to myself next time. In my race run, I gave all and improved my time by 15 seconds and ended up on the 19th spot. I am was happy with my race run and the weekend. 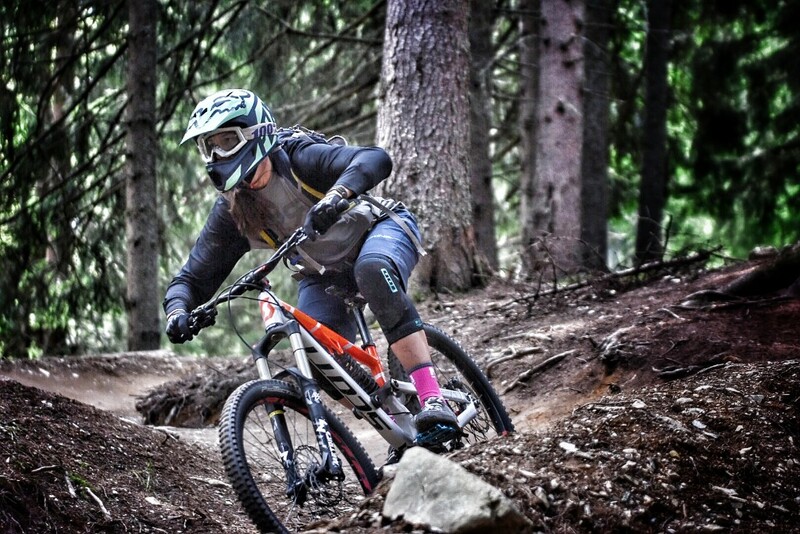 You are a female MTB rider, ready for some action, fun and a new challenge. 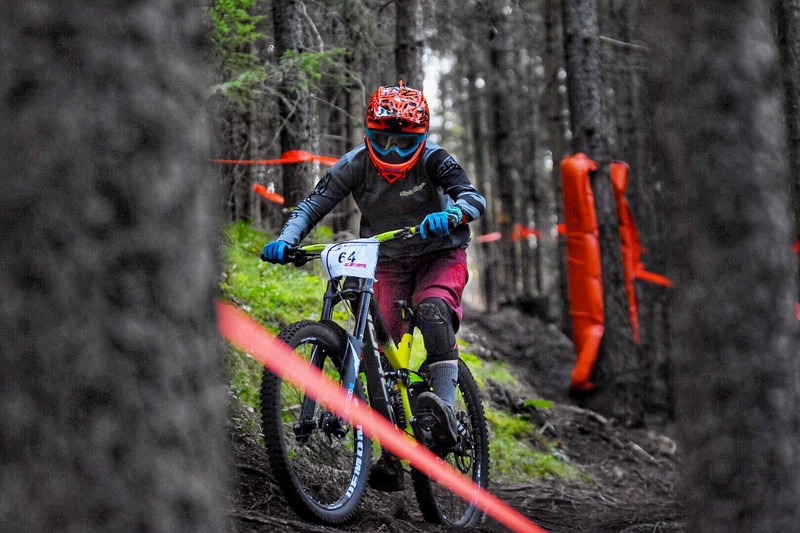 You always wanted to race a downhill race but you didn’t want to do it alone and didn’t know how? 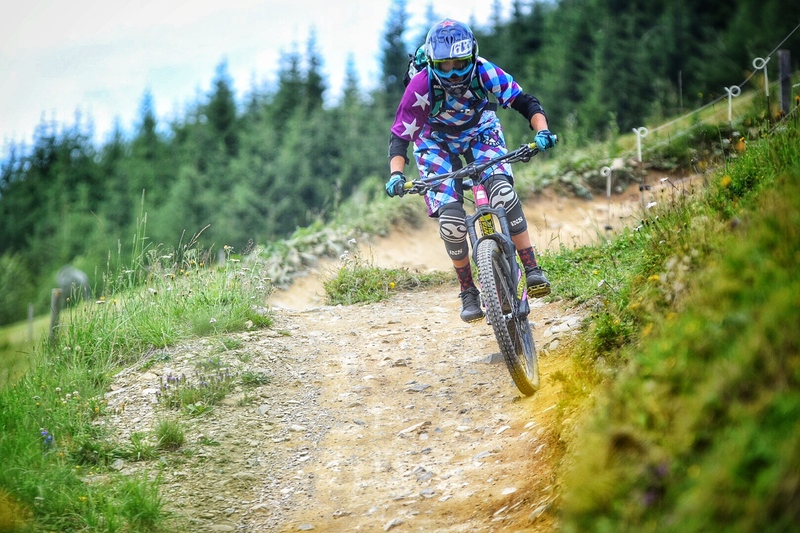 Downhill, tricky section and speed is your thing and you like the share your MTB passion with other girls and also wanted to be coached by a woman? You are ready for the next step to improve your riding skills. Then is the NIVA! No Diva Jam Session the perfect girls camp for you. 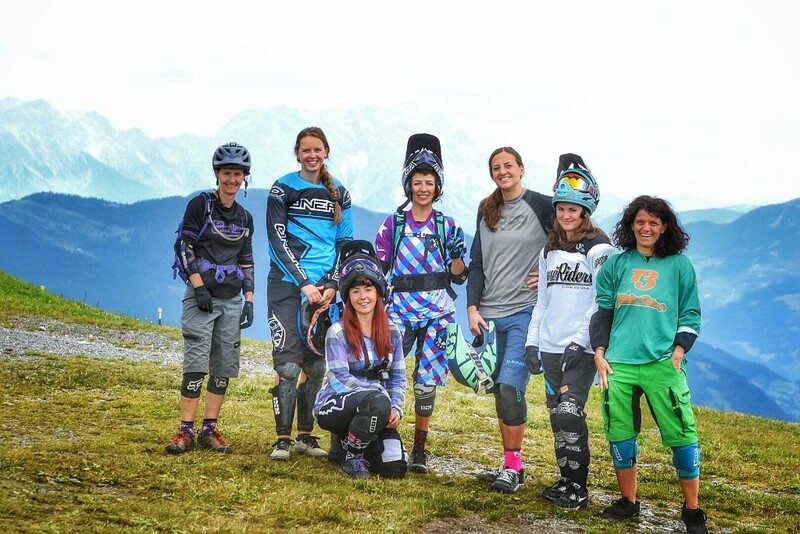 With a world champ medalist Helene Fruhwirth and the Austrian Pumptrack founder and DH racer Gloria Schnopfhagen. 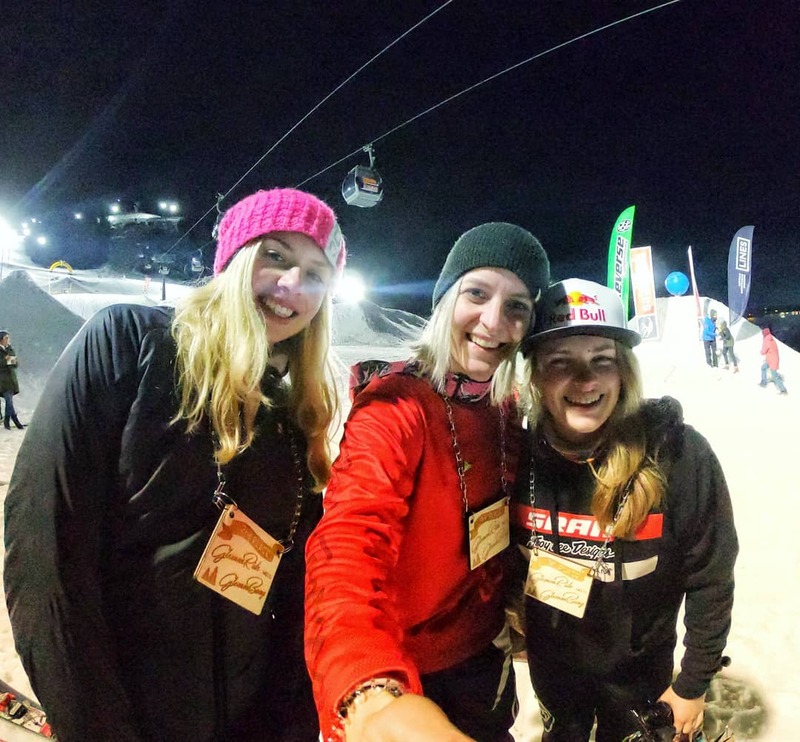 You have two great coaches next to you, who will make this weekend unforgettable for you. The girls have planned many nice things and the icing on the cake is the phenomenal goody bag. You can choose between the RACE and the RIDE group. 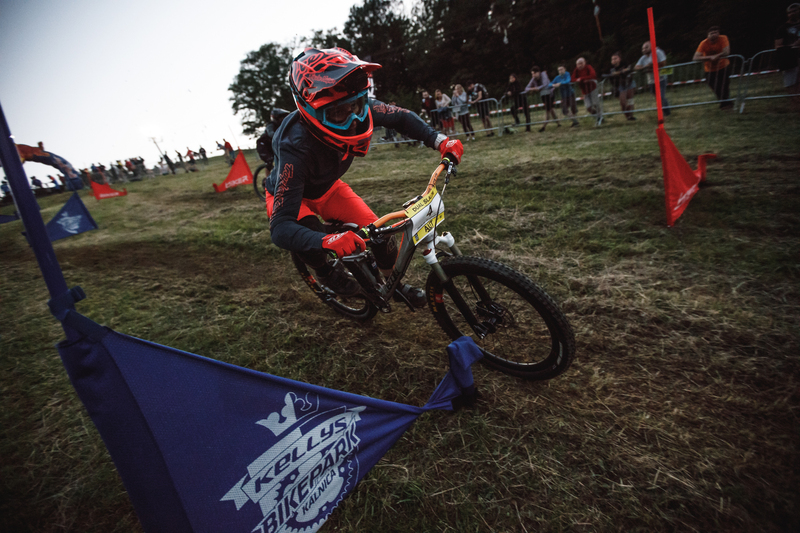 The race group will take part in the IXS Rookies cup race – riding and racing on the proline the whole weekend. 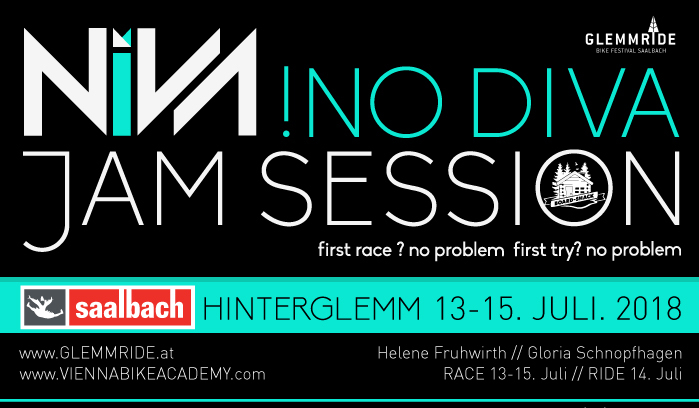 Helene will guide you, help you and show you how a professional deals with racing. 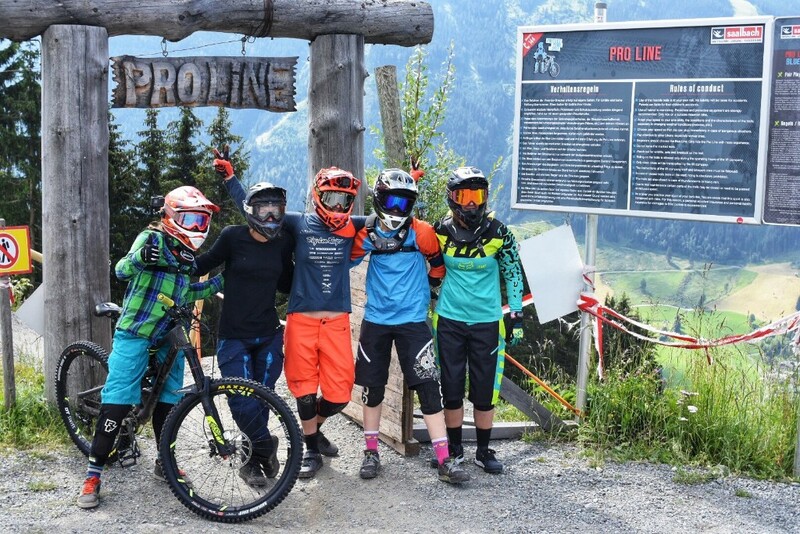 Gloria has the RIDE group, where you learn all the MTB basics and the advanced stuff the whole Saturday without racing stress. The main focus for both groups. 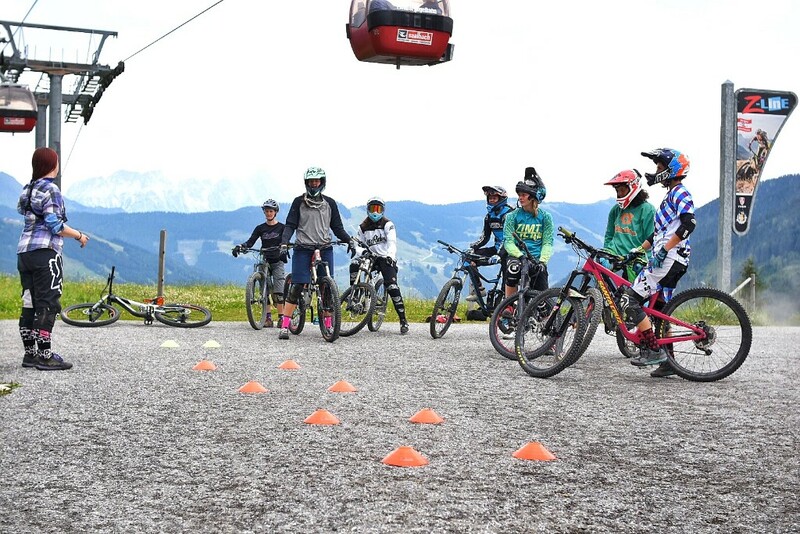 The RACE Group has maximum 4 girls, and the RIDE group maximum 7 Girls. having a good time after and reflect what has happened in the last days. Gloria and Helene are happy to ride with you on the nice trails. for the registration, you have to fill out the registration formula. You have to pay in advanced. 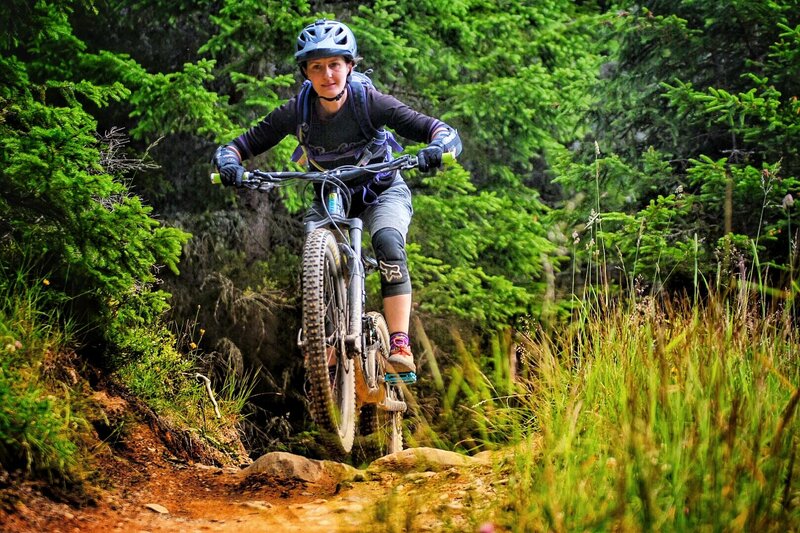 In the Ride group, your bike must have min 140mm travel and must be a full suspension bike. 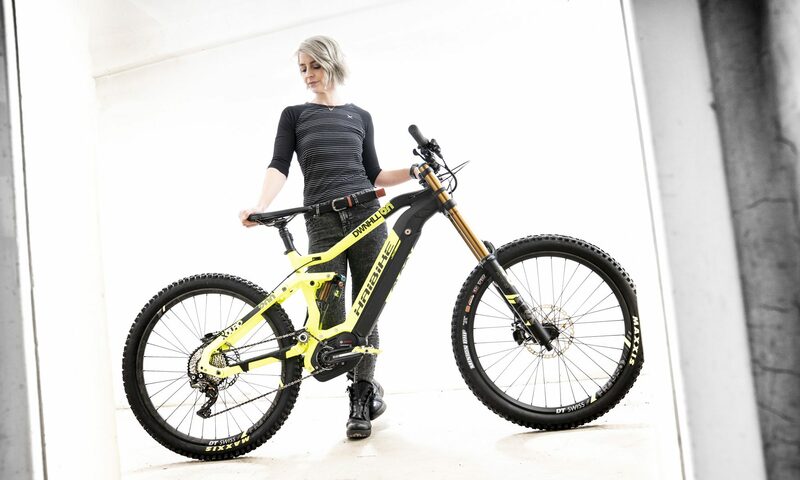 In the Race group, you should have min 16mm travel a DH bike would be the best. 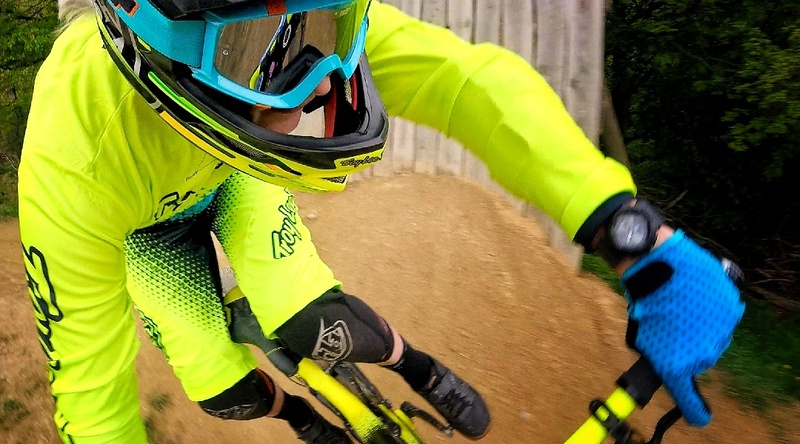 You need a full face helmet, long finger gloves, a goggle, Knee, Elbow and Back protection. If you don’t have on of these ask Helene she can lend you some. If you stay in Saalbach make sure you sleep in „Joker card“ Hotel because then you get the lift ticket for free. The Race group gets a lift ticket at the race registration too. 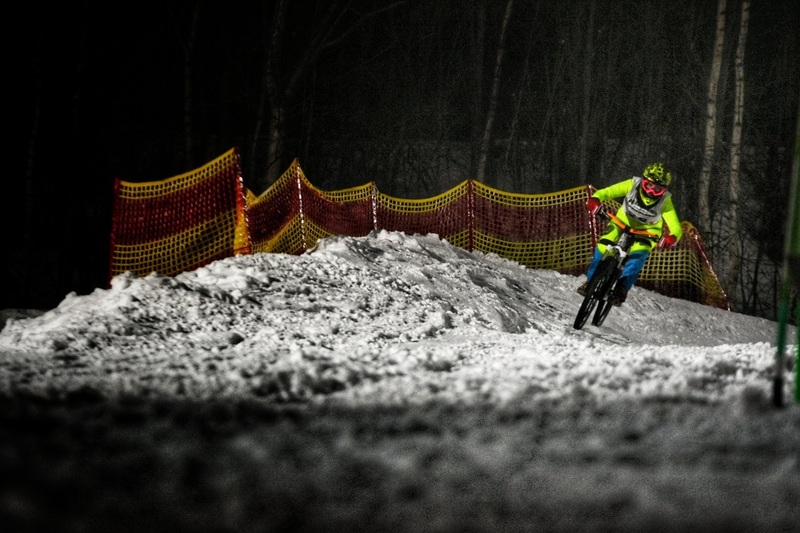 This winter the Bike Magazin Lines and the crews from the different venues organized snow races and they were great. The ones who know me well know I can’t stand the cold but thanks to my heating shoe inserts and warm gloves I was able to „survive“ outside and raced two races. 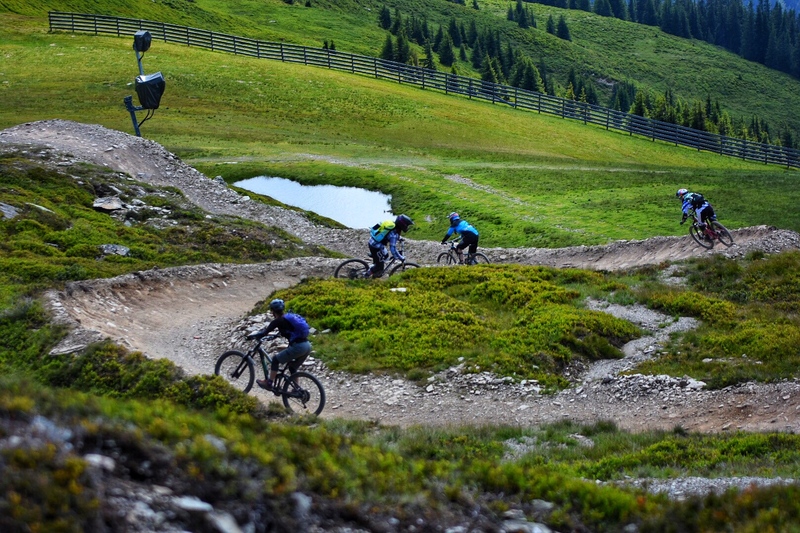 The first one in St. Corona am Wechsel www.wextrails.at and the second one in Saalbach Hinterglemm. Both couldn’t be more different. The Wexltrail was short and not so steep. 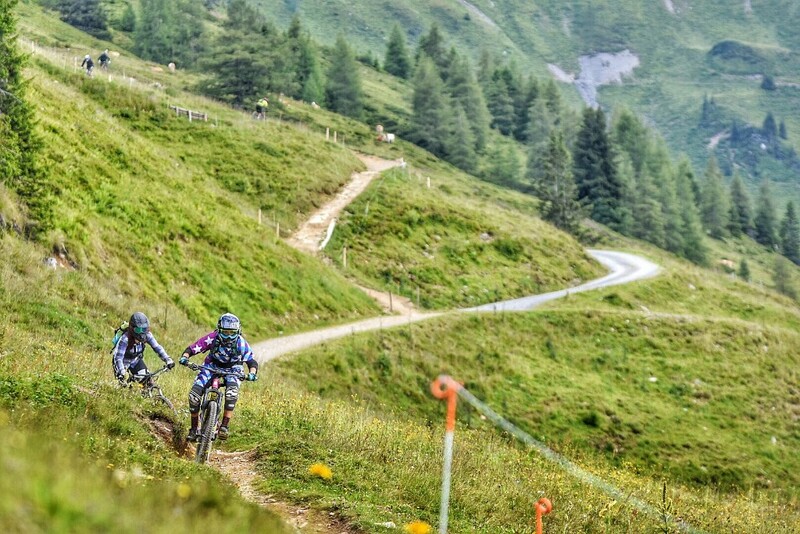 The Glemmride meets Glemmbang was the opposite – the course was fast and steep. 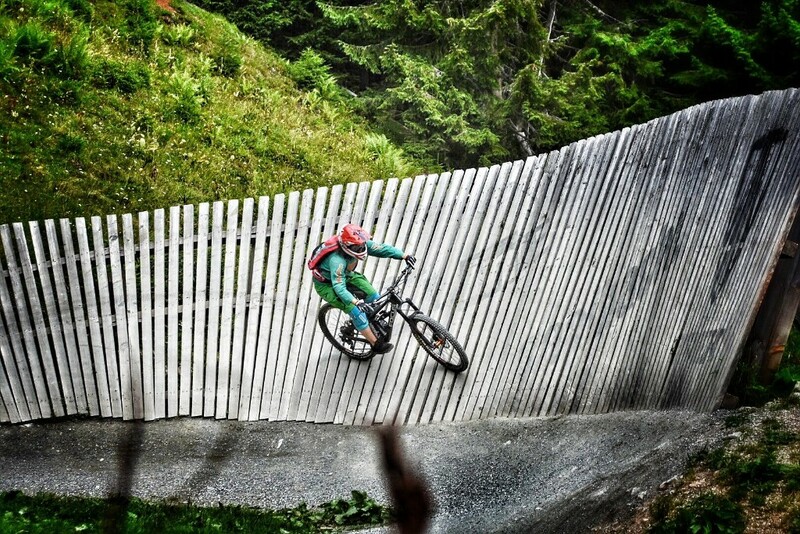 I liked both, but for sure the one in Saalbach was more challenging. At the Wexltrails I got 1st and at the Glemmride race, I got 3rd. 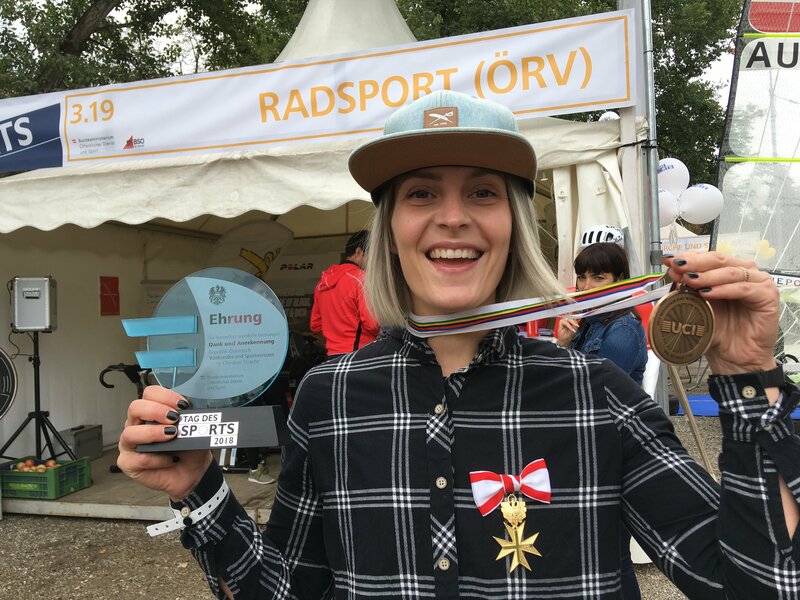 Valentina Höll won, second got Yana Dobnig. 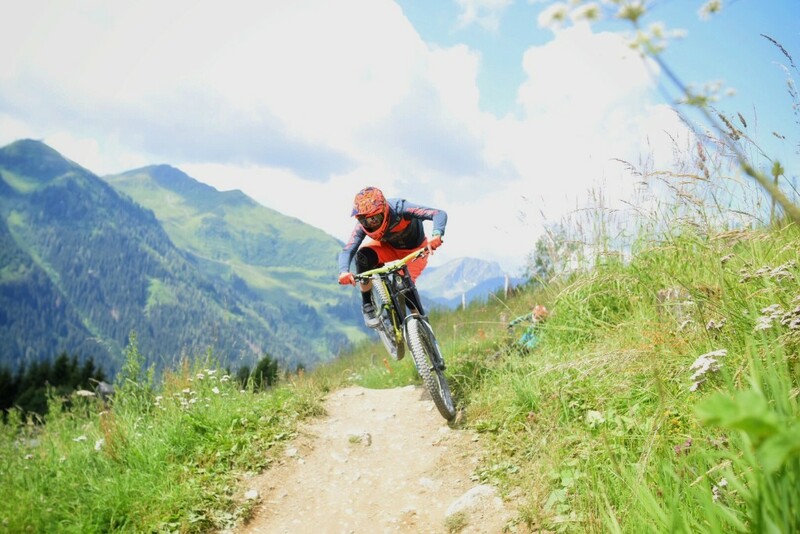 Wexltrails was so much fun so I decided spontaneous to ride in Saalbach too. From all my events and camps I do. This is my favourite. The Niva! 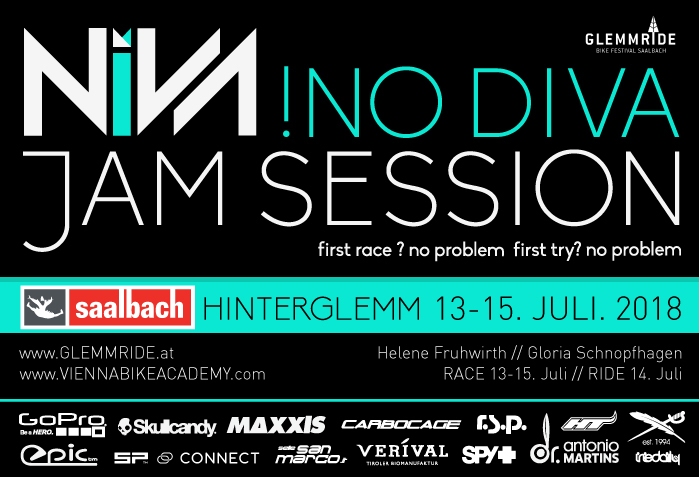 No Diva Race and Ride camp in lovely Saalbach Hinterglemm. 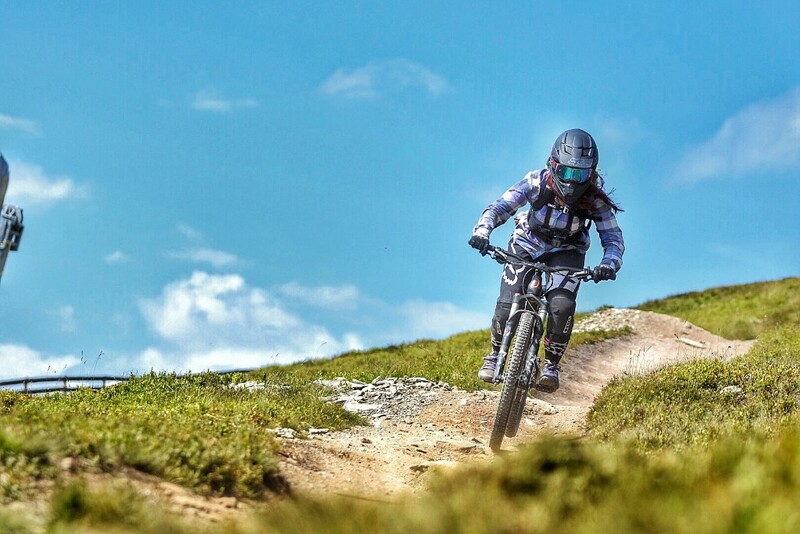 It is for a woman, who wants to get better on the bike, wants to share their passion with other girls, wants to learn new things and races her first downhill race together with me. 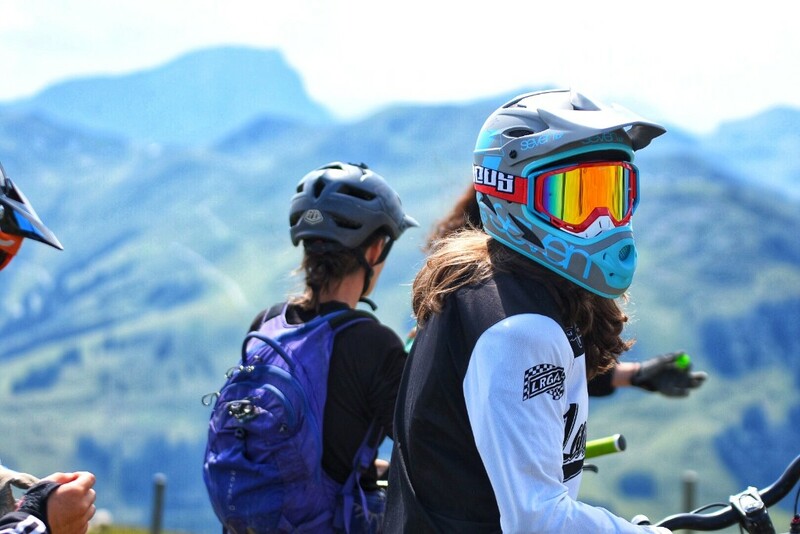 You are a female MTB rider, ready for some action, fun and a new challenge.You always wanted to race a downhill race but you didn’t want to do it alone and didn’t know how? 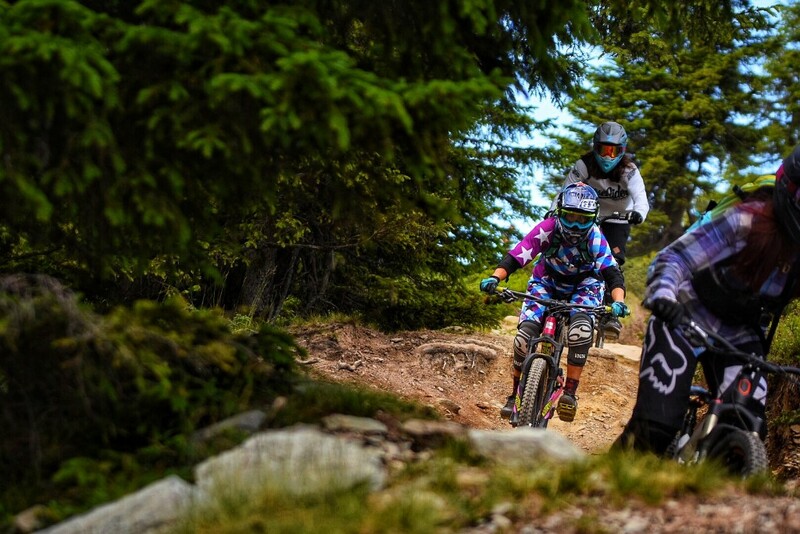 Downhill, tricky section and speed is your thing and you like the share your MTB passion with other girls and also wanted to be coached by a woman? 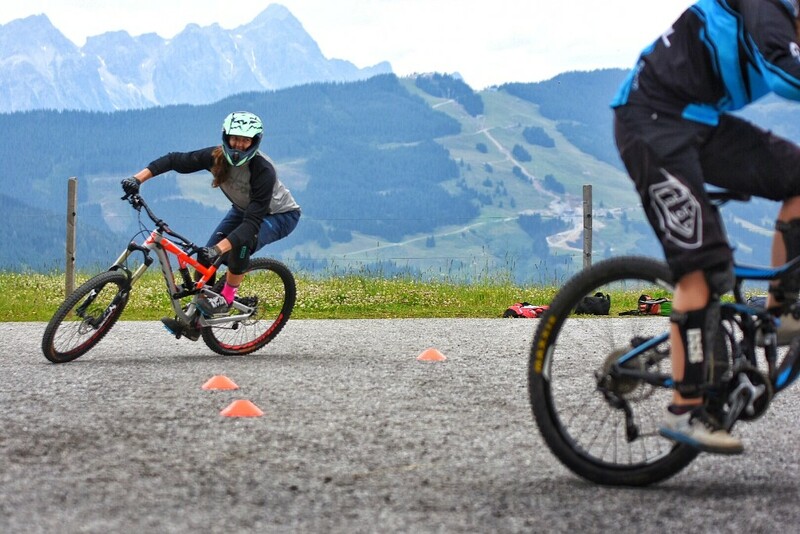 You are ready for the next step to improve your riding skills. Then is the NIVA! No Diva Jam Session the perfect girls camp for you. And the icing on the cake is the phenomenal goody bag. You can choose between the RACE and the RIDE group. The race group will take part in the IXS Rookies cup race – riding and racing on the proline the whole weekend. I will guide you, help you and show you how a professional deals with racing.